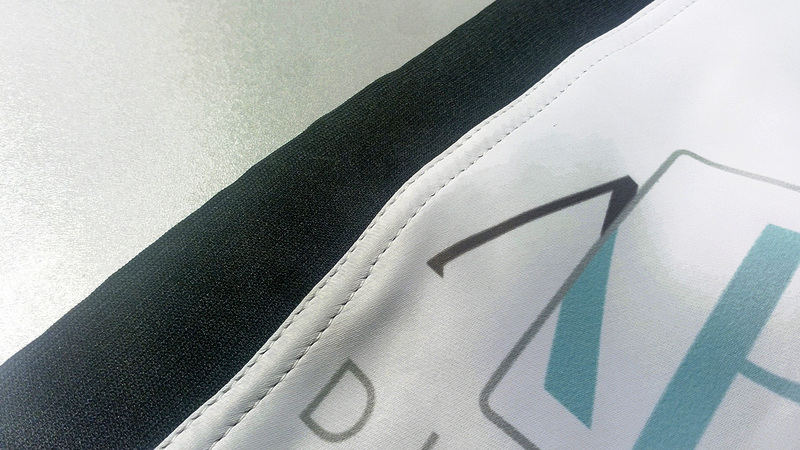 The Kit is composed of a teardrop flag with personalized print, complete with rod, ics base with revolving pin, ballast water bag and structure carrying bag. 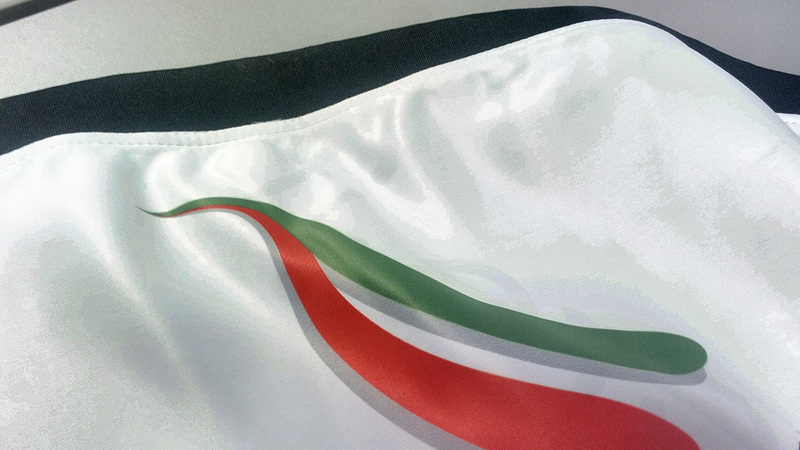 Flags in Small format (75x166 cm), Medium (90x200 cm), Large (110x290 cm) and Extra large (130x350 cm) are available. 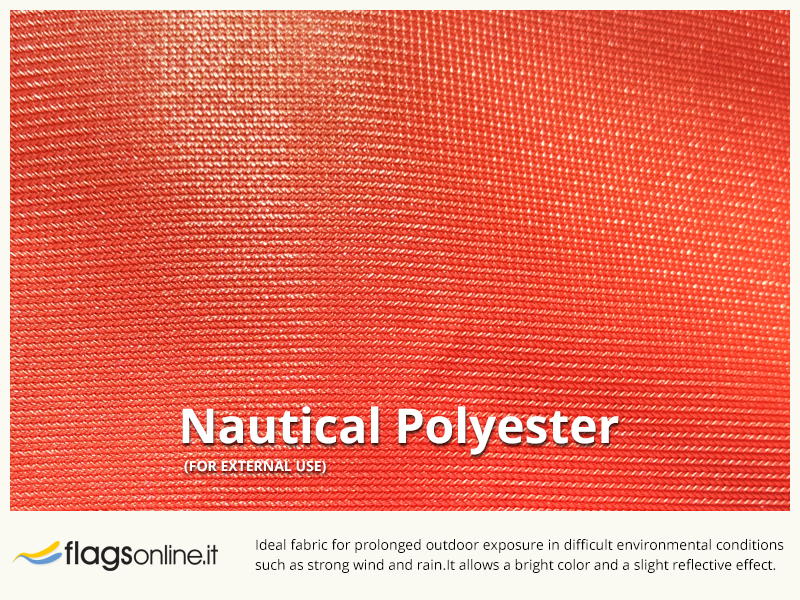 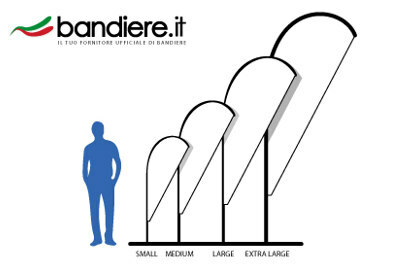 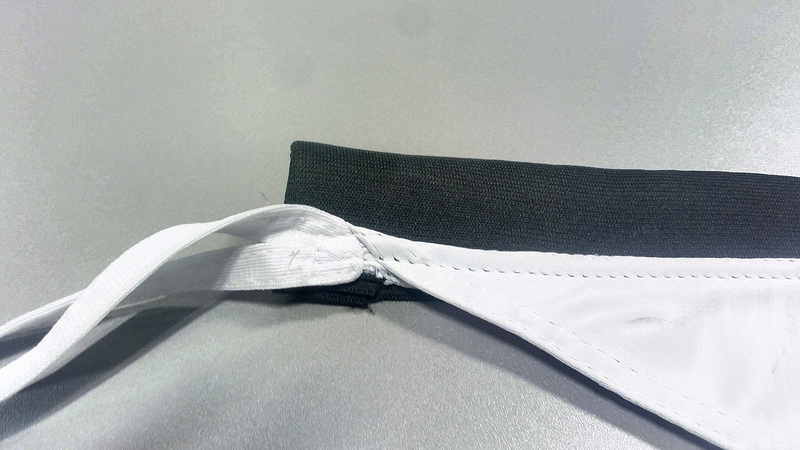 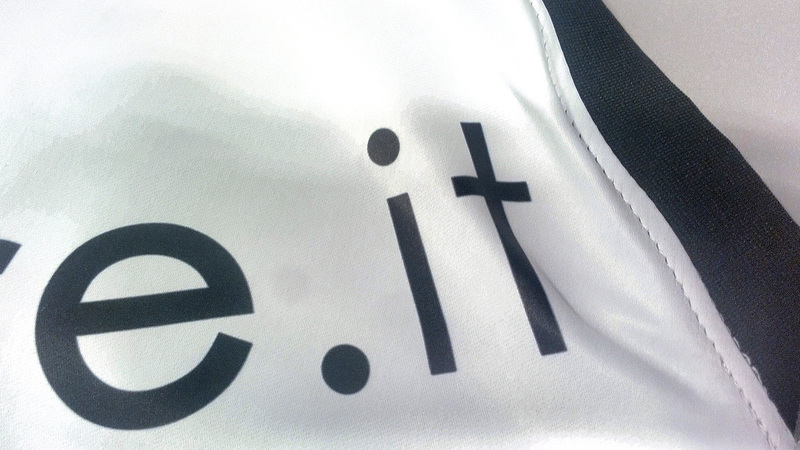 The flexible rod sleeve is made of elastic material for a perfect adherence to the auction and flag distension.